The Humble Bundle is still that InDIE Bundle, in true Halloween fashion, featuring Tower of Guns and Jazzpunk. The weekly bundle is Racing, featuring WRC Freestyle and DiRT Showdown. 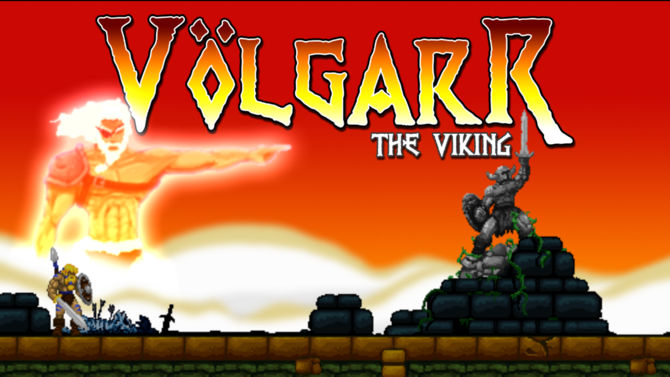 In Games with Gold, Xbox One owners can still download Chariot, which is joined by newcomer Volgarr the Viking. The Xbox 360 is currently offering Viva Piñata: Trouble In Paradise until November 15th. Read my ryview of it here! For Deals with Gold, Thief and Murdered: Soul Suspect are both cheap for Xbox One and Xbox 360, and there are several Sonic titles that are on sale for the Xbox 360 right now (they're all at least 50% off). 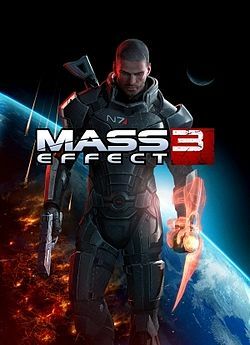 Amazon has deals for Battlefield 4 and Mass Effect 3 PC versions right now, as well.